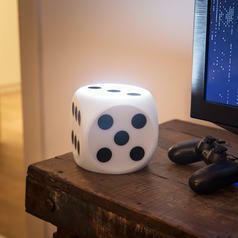 The perfect light for word lovers and board-game geeks! 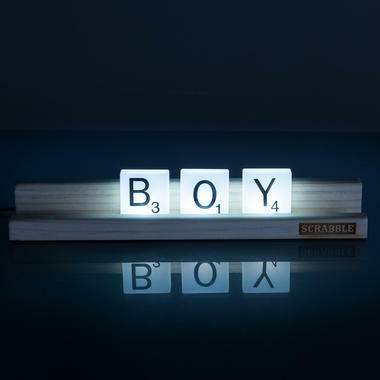 Scrabble is one of those games that you either love or hate. 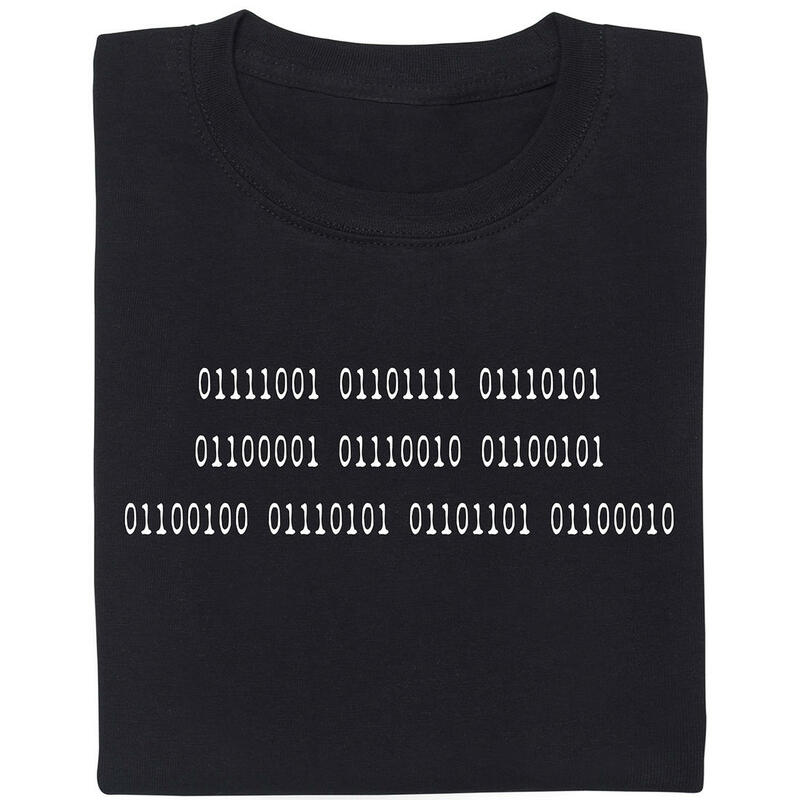 Some people hate the idea of having to spend an afternoon with friends or family trying to form words, only to lose again, while other people love using the minimum of tiles to gain the maximum of points with the help of triple word scores. 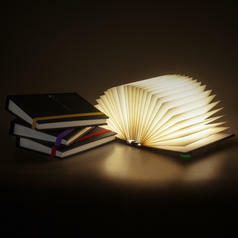 261 SEK lade... Book of Light - Book Shaped Mood Light Hold the fabled Book of Light in your hands! 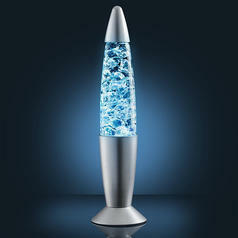 156 SEK lade... Colour Changing Ice Lamp Forget lava, ice is the name of the game now!